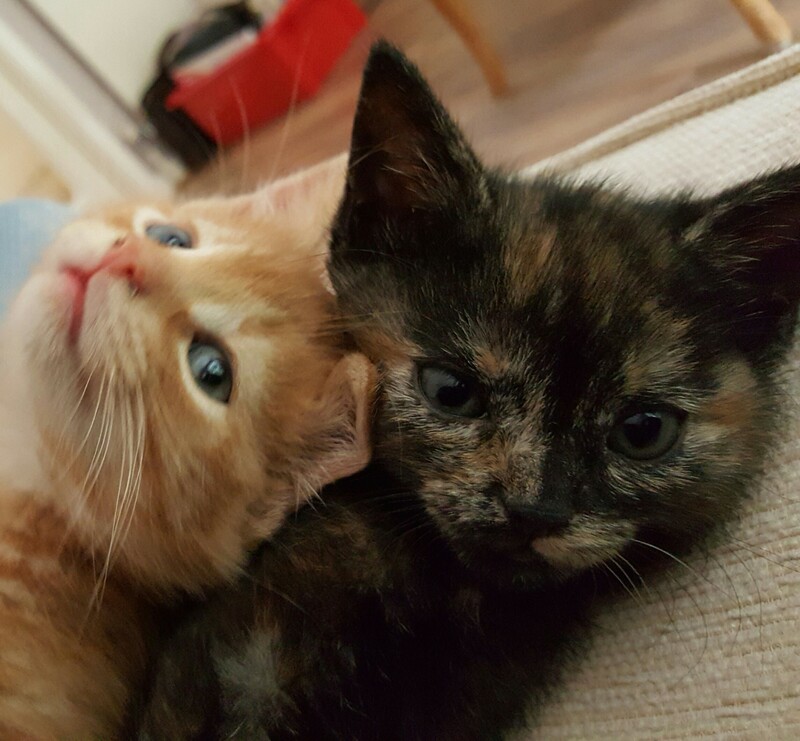 Jaffa and Juniper were brought into us for rehoming by one of our Inspectors, they wer found in a cardboard box along with their mother. 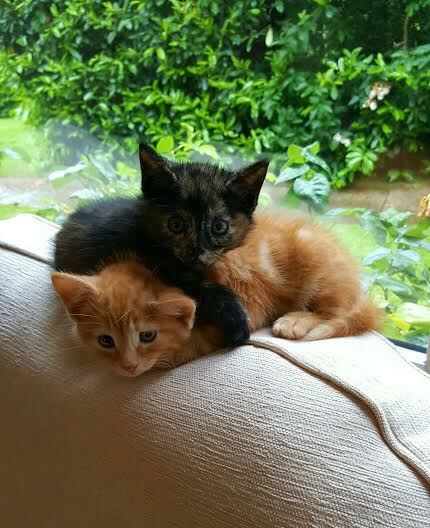 They have been living with a fosterer and are now ready for rehoming. Both very playful and certainly enjoy life to the full. They have now both been neutered, microchipped and vaccinated. If you would like to me these two please give us a call.